Barbizon Lighting Company Blog: Visit Barbizon at the USITT Show March 26-29 in Ft. Worth. Visit Barbizon at the USITT Show March 26-29 in Ft. Worth. Make your plans now to attend the USITT show this March 26-29 at the Fort Worth Convention Center. 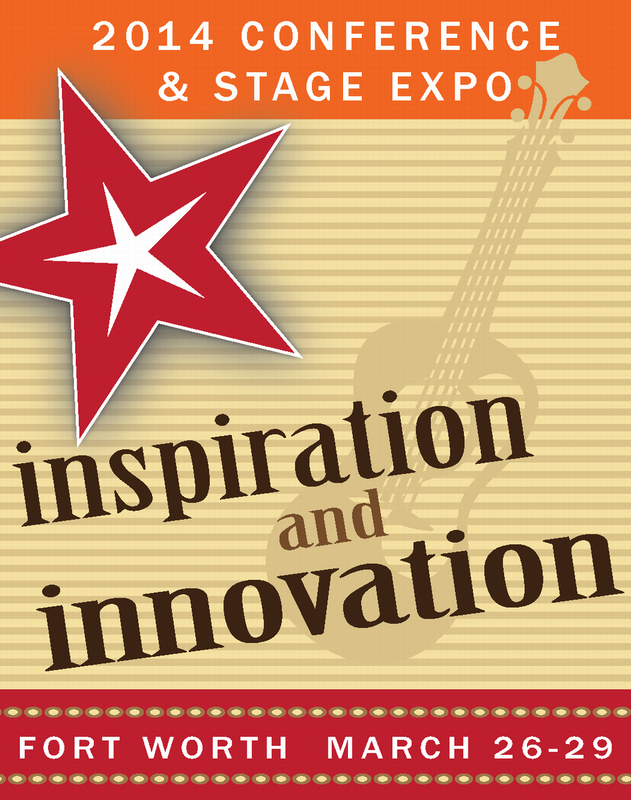 Barbizon will be set up in the Stage Expo booth 720 . The Stage Expo showcases businesses, products, services, and educational opportunities in the performing arts and entertainment industry. With over 180 exhibitors, Stage Expo provides conference attendees with the opportunity to see the newest and best products and services on the market today. Stage Expo is also the setting for special technical and design exhibitions, as well as craft demonstrations. This pass will enable you to attend Stage Expo free of charge, on all three days of the show!